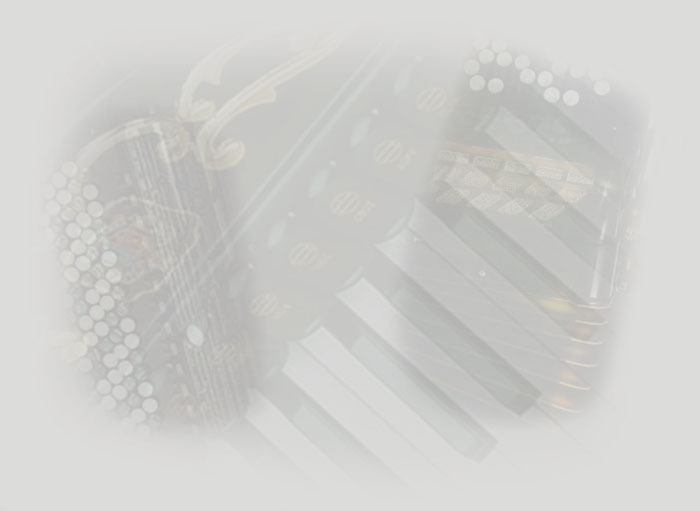 Accordion Is Youth and Romantic! 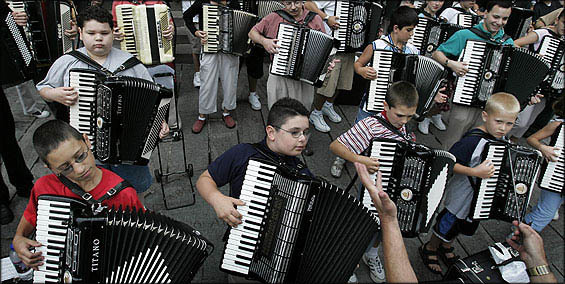 Accordion Is a Party In the Box! 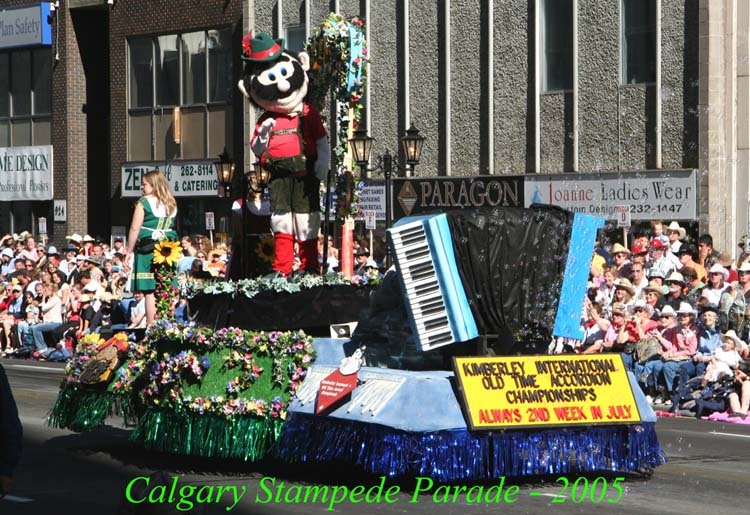 However, Accordion Is An Endangered Species! 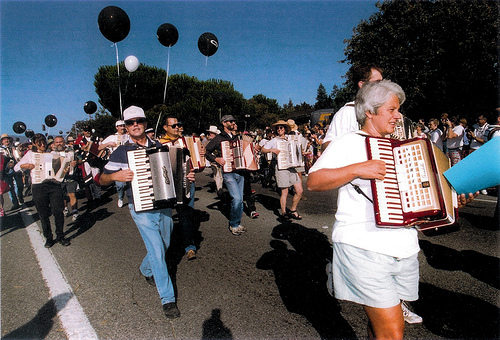 On September 20, 1998, accordionists gathered at Sand Hill Road in Menlo Park, CA, to play "Lady of Spain." This photo appeared in the San Francisco Chronicle (by Justin Sullivan).